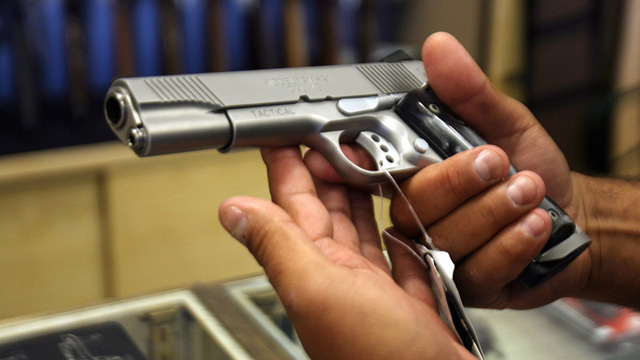 Could Restraining Orders Help Prevent Gun Violence? In response to the deadly shootings in Santa Barbara this weekend, California lawmakers have proposed a "gun violence restraining order." The proposal would give friends and family members of those showing signs of committing violence more power in preventing them from buying or possessing guns. In the Santa Barbara tragedy, the mother of the shooter had previously informed law enforcement that her son was a danger, but after visiting him, officials took no action. The proposed bill would have given his mother an avenue to intervene through a process similar to a domestic violence restraining order, allowing a judge to order that guns be taken away. More: Isla Vista Aftermath: Can Legislation Prevent Mass Shootings? Robert Farago, publisher of "The Truth About Guns"